Finally, a food worthy of your pet. 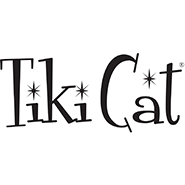 Tiki Pets™ makes bold, authentic food with real, whole ingredients for cats and dogs who appreciate the good stuff. Packed with nutrients and flavor, it’s the definition of healthy indulgence.